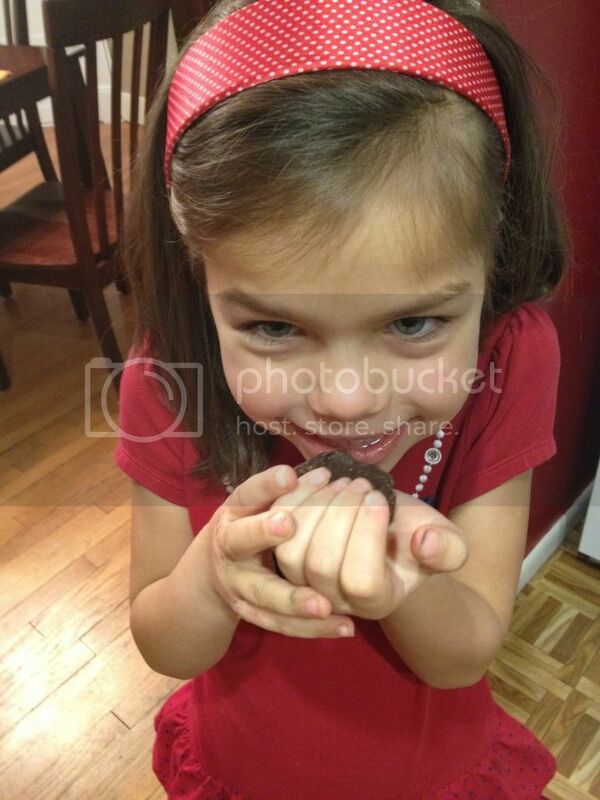 Gluten Free & Allergy Friendly: Review and Giveaway: Bee Nut Free Foods! 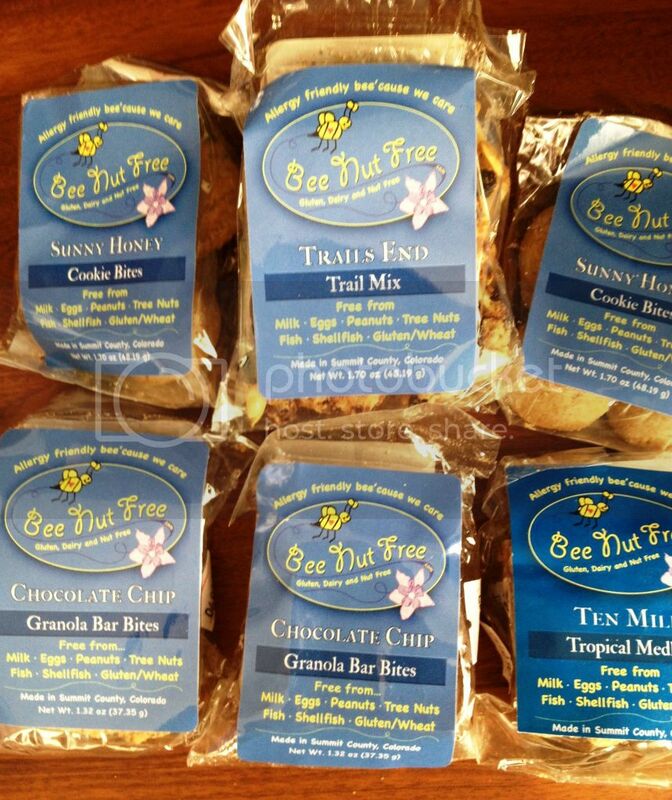 Review and Giveaway: Bee Nut Free Foods! I first read about Bee Nut Free from Shannon over at BentoLunch.net. Someone had gave her packages of their products in a Christmas gift basket. 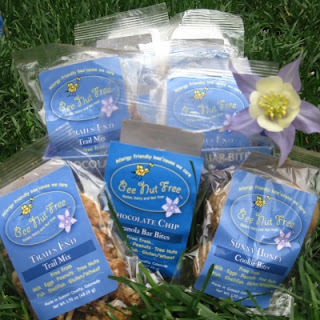 Bee Nut Free is an allergy friendly food company based in Colorado. Inspired by her son’s positive attitude toward his life threatening nut allergy and a friend’s challenges with celiac disease, owner Jo-Anne Tyson began fulfilling her dream of providing tasty, nutritious, SAFE snacks to allergy sensitive individuals. I can also tell you that I have emailed with Jo-Anne personally - talk about a wonderful, caring individual who just wants to spread the love and make safe treats for families like mine! Jo-Anne sent me a box of goodies for Little Miss and I to try and enjoy. 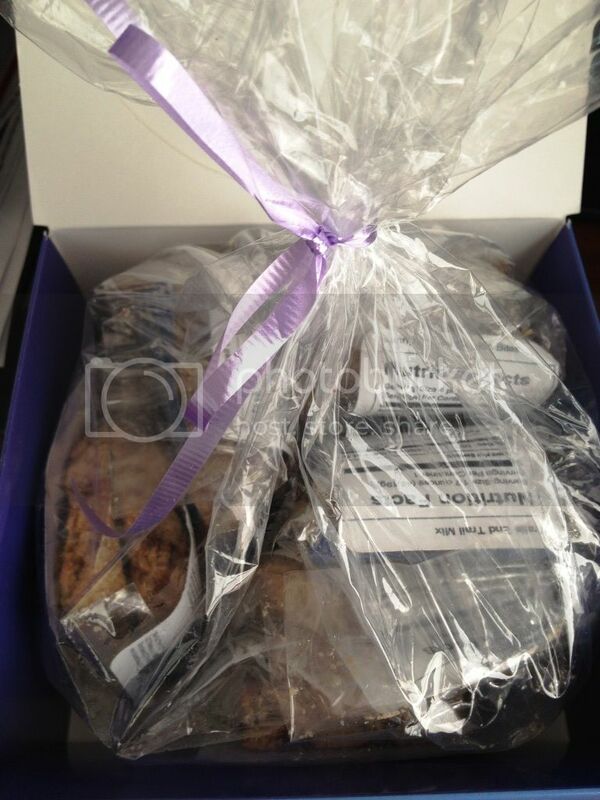 For the last week, Little Miss has been drooling over their yummy granola bars and cookies for snacks! 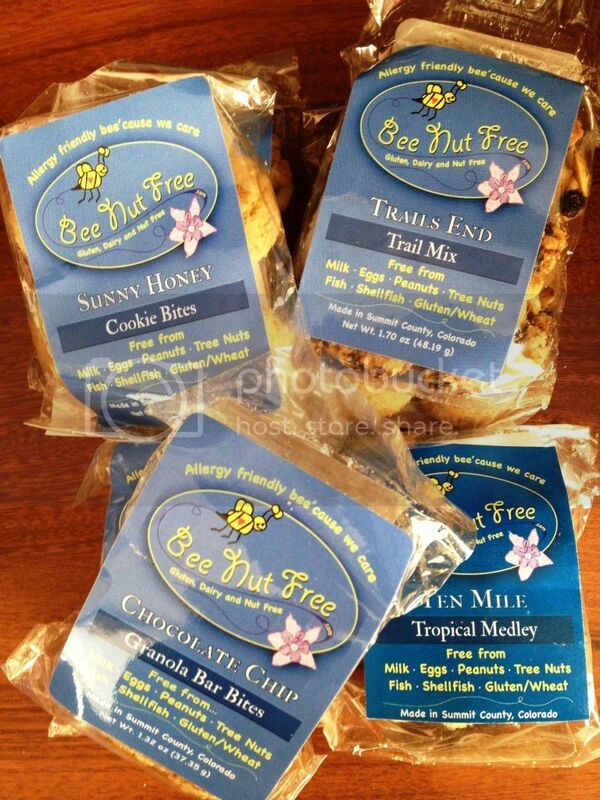 Bee Nut Free foods are free from Milk, Eggs, Peanuts, Tree Nuts, Fish, Shellfish, & Gluten/ Wheat! Note: While their granola bars and trail mix ingredients are completely soy free, they do use SunButter in their kitchen for the Sunny Honey Cookie Bites (on dedicated equipment.) SunButter is manufactured on equipment that processes soybean, and its mere prescence does not allow them to claim to be a “Soy Free” bakery. I honestly wasn't sure if Little Miss would like them, but I knew I would. Instead that little stinker loved them all! I was lucky to get to get one bite of each just so I could know what they tasted like too. LOL, I guess that's not a bad thing... It was a lot of fun getting to see her try new things and enjoy them. The fabulous Jo-Anne even sent her these new Sunbutter Chocolates to try. They're not available on their website even! How awesome is that!? Look for them soon because they are sooo sooo good! The granola bites are the perfect marriage of granola and sweetness. I was afraid they might be hard as a rock (like some other allergy friendly ones I've tried) but I was wrong! Chewy and delicious. Especially the chocolate chips ones ~ The chocolate taste shines through and tastes so yummy. And the Sunny Honey cookie bites? Sweet and have a slight crumble. They taste just like a SunButter and honey sandwich (without the bread)! Which we LOVE in this house!! So what does all this awesomeness mean for you!? IT MEANS YOU CAN WIN A SAMPLER BOX TOO!! WOOT! How do you enter?? There are multiple ways! telling me which of their products you'd like to try most! Additional Entry: Like Bee Nut Free on Facebook then leave an individual comment here on this blog post telling me you did. Additional Entry: Like Keeley McGuire Blog on Facebook, then leave an individual comment on this blog post telling me you did. Additional Entry: Follow Keeley McGuire Blog via GFC (google friend connect), then leave an individual comment on this blog post telling me you did. Additional Entry: Share about this giveaway on Facebook or Twitter, then leave an individual comment on this blog post telling me you did. The winner will have 48 hours to contact me to claim their prize. If I do not hear from the winner within that 48 hour timeframe, a new winner will be selected. I would like to try the trail mix. I "like" Bee Nut Free on facebook. I "like" Keeley McGuire on facebook. This looks awesome! 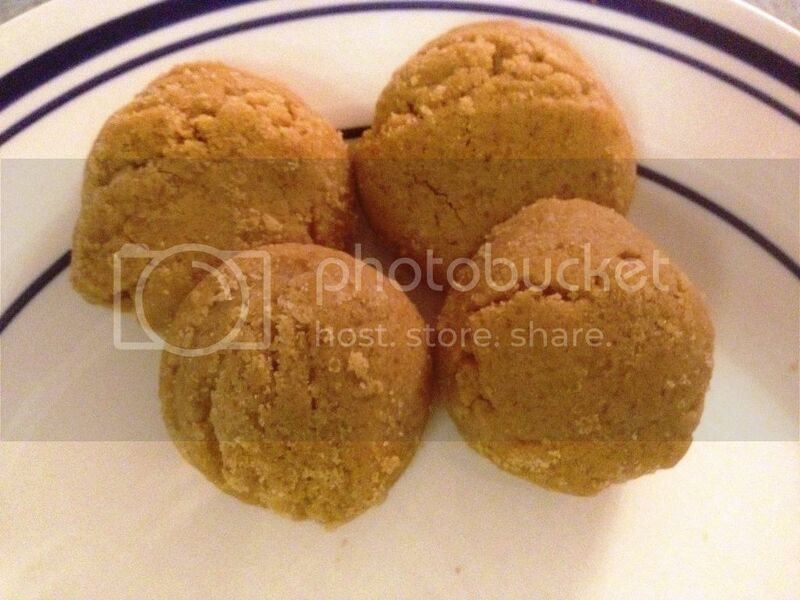 We shared on FB so that our readers with allergies can have something new and yummy. That trail mix looks awesome! Happy Birthday, Keeley!! I think my boys would like to try the honey cookie bites. I would love to try the Chocolate Chip Granola Bite Pack. I follow you on Facebook! I liked Bee Nut Free on facebook and I already followed you on Facebook. Thanks hope I win! 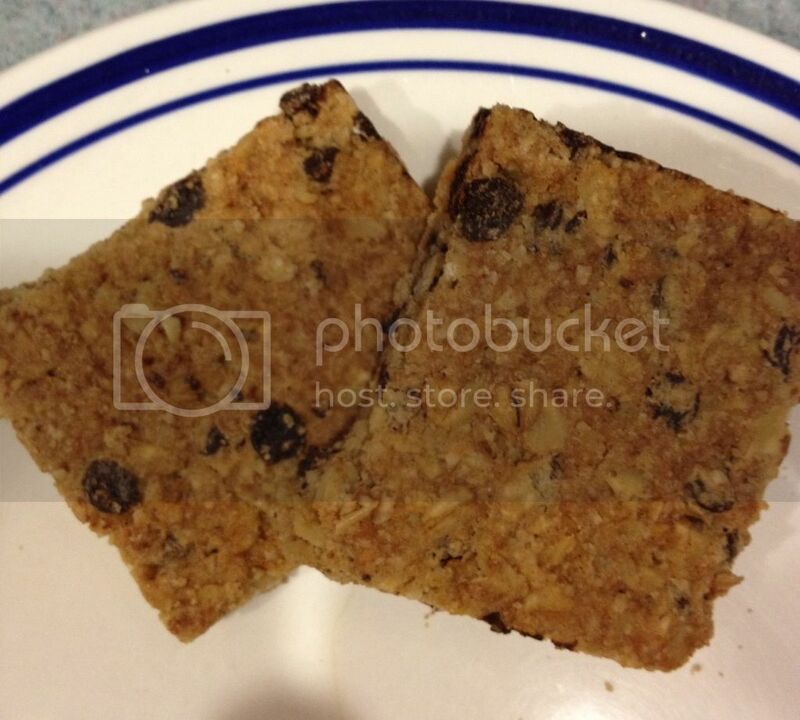 I would like to try the tropical granola bars, they look yummy! I liked Bee Nut Free on Facebook! The trail mix sounds perfect! I Liked the Keeley McGuire Blog on Facebook! I am following the Keeley McGuire Blog via GFC!! I really want to try the trail mix. I love trail mixes. We would love to try the Honey Oat Granola Bites. I'd love to try the granola and the trail mix as these are hardest nut-free products for me to find! That sample pack looks pretty good to me! I don't think I could choose between the cookies and the trail mix- they all look fabulous! I gave your blog a "like" on facebook. Glad to to have bumped into your chebe post that brought me here! Would love to try the tropical trail mix bars!!! I also posted on my FB page to get the word out! I Like Keeley McGuire Blog on Facebook. Jamie L. H.
I Like Bee Nut Free on Facebook. Jamie L. H.
My niece would love these!She has a level 4 nut allergy. I am sharing this on facebook for our special diet friends!